Thinking of renovating your kitchen? 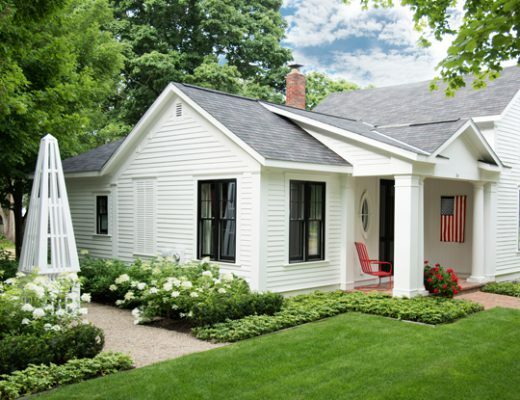 Here are a few design trends popular among homeowners and homebuyers. Spring is upon us. With warmer weather and longer days comes an annual ritual as reliable as the first sign of crocuses: The real estate market is heating up. With home-buying season in full swing, it’s the perfect time to look at how people are improving their homes. As many homeowners already know, one of the best ways to add value to your home is to renovate your kitchen. 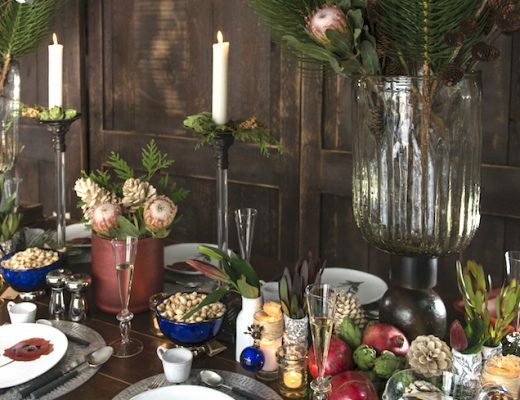 Transforming a dated, uninspiring or cramped kitchen into a sleek showpiece, or a stylish and comfortable place to prepare food and spend time with family and friends, is one of the best investments you can make. Kitchen renovations aren’t just for those preparing to put their house on the market. 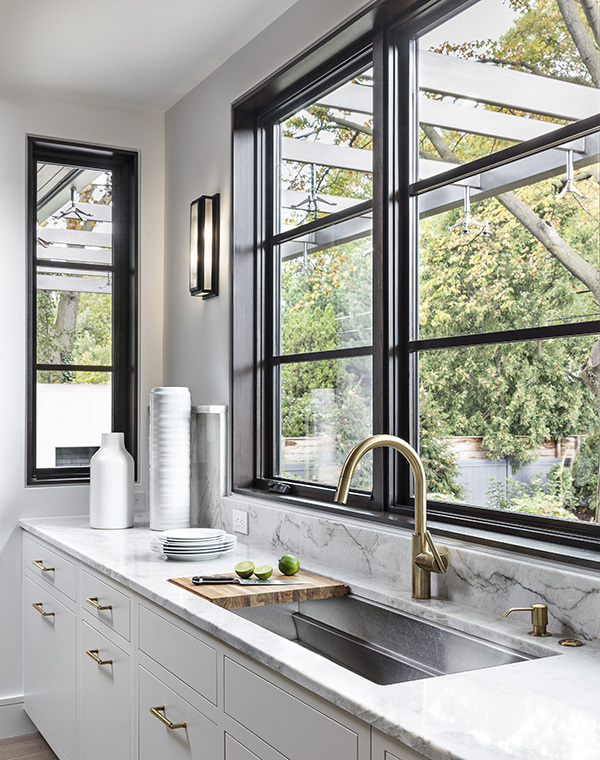 Whether you’re looking to make your home more appealing to potential buyers, or are simply looking to get more out of your space, a kitchen upgrade is a smart choice. Familiarizing yourself with some of the latest kitchen renovation and design trends is a great place to get started. 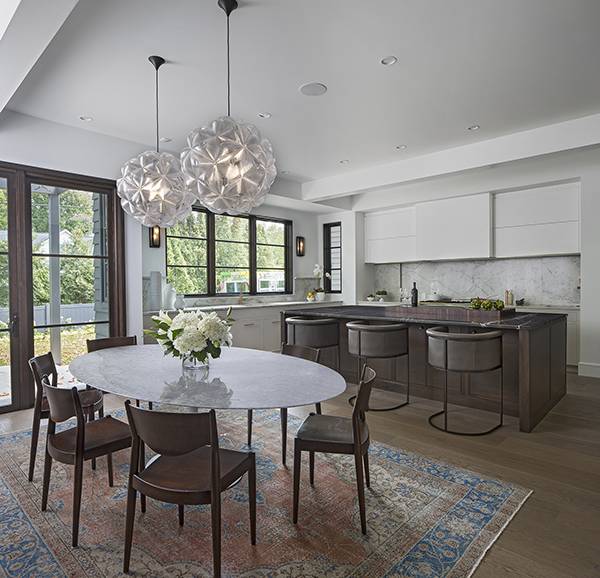 Open kitchens are as popular as ever. One of the first steps in many kitchen renovations is to knock down or cut through any existing walls that limit the way the space can be used. Opening up a kitchen to an adjoining room or creating a pass-through is a great way to not only give yourself more space and create new sight lines, but to potentially change the way your kitchen functions. 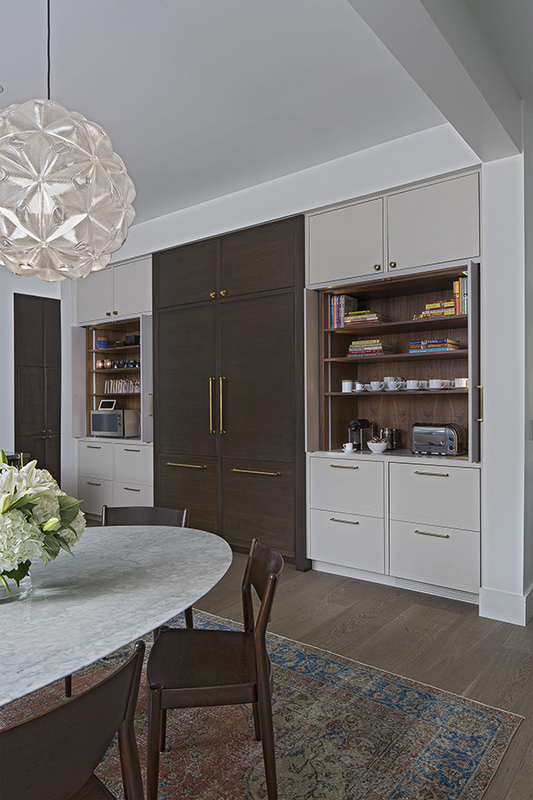 Connecting your kitchen directly to an adjacent living room, dining room or other entertainment area can transform an isolated, utilitarian space into a convivial and connected centerpiece of your home. When it comes to kitchen storage, there is no such thing as “too much.” Everyone wants more storage. 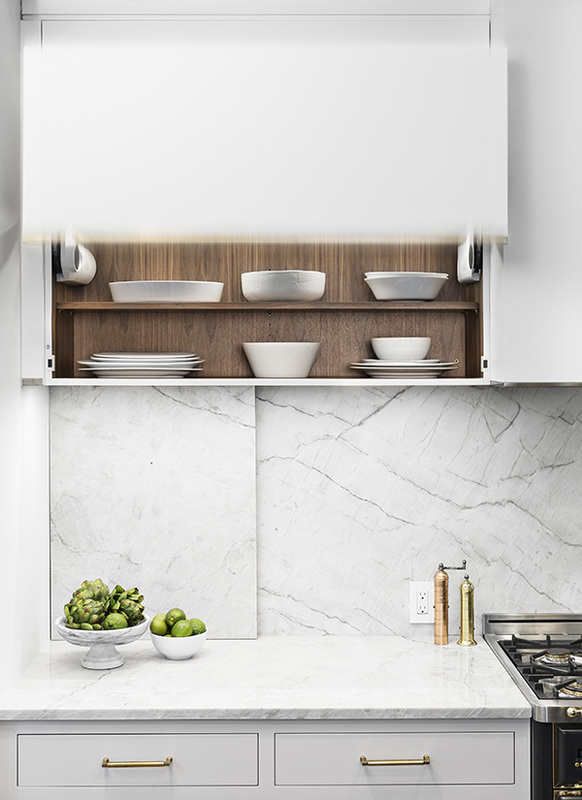 One exciting thing about kitchens is that there are so many options for adding creative storage to your space, even if you don’t have the raw square footage. One way to do that is to use more drawers instead of traditional cabinets. 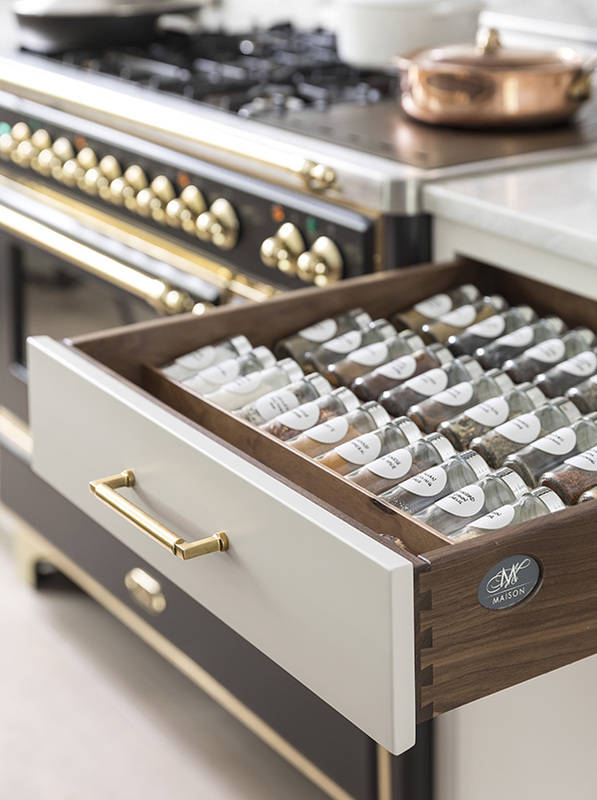 Drawers provide a more organized and efficient use of available space and are an increasingly popular design choice. I’m also seeing more creativity when it comes to customized and specialized storage. Custom dividers and organizational tools like peg dividers and cutlery compartments are great ways to maximize storage and perhaps even add a unique design flourish. Appliances are (understandably) a big topic of conversation when it comes time to renovate a kitchen. Not only is a kitchen renovation a logical time to upgrade your appliances, but many kitchen projects actually begin with the need to replace broken or outdated appliances. Side-by-side refrigerator-freezer columns are very popular, along with freezer drawers. In general, there is more of a priority placed on fridge space and less on freezer space. Miele and Thermador are two versatile and high-quality refrigerator brands that are in particularly high demand. Another notable trend includes using mini-fridges or fridge drawers to create a separate entertainment zone or coffee bar, usually located away from the heart of the kitchen. 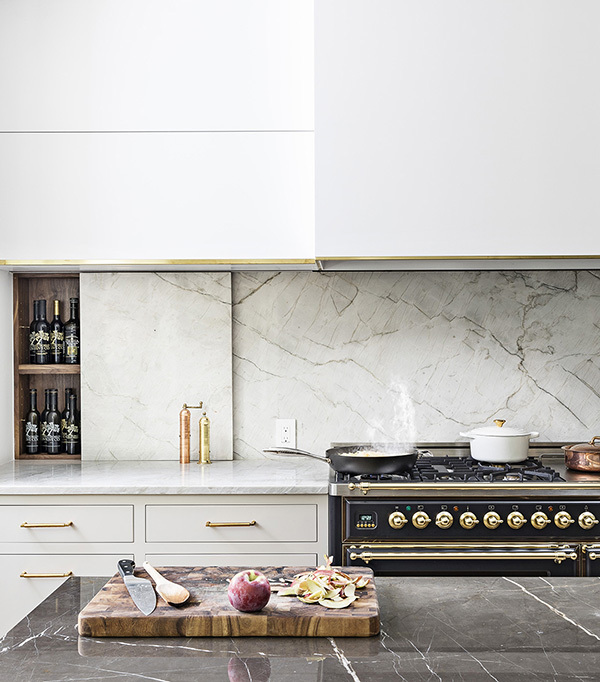 Selecting appliances — particularly refrigerators —designed to look built in or match the look and feel of the surrounding cabinetry is an increasingly popular aesthetic choice. I also see more focus on lighting — a feature where you can make a big difference for a comparatively modest investment. Simple task lighting can warm a space up dramatically. While appliances get a lot of attention, many kitchen design professionals agree that one of the best places to spend your money in a kitchen renovation is on high-quality cabinetry. Not only will your cabinets typically last longer than your appliances, but there is more of a direct relationship between the money you spend and the quality you get in return. Premium cabinets will take wear and tear significantly better than cheaper alternatives. My suggestion would be to pick something timeless and classic. Great cabinets will almost last forever. 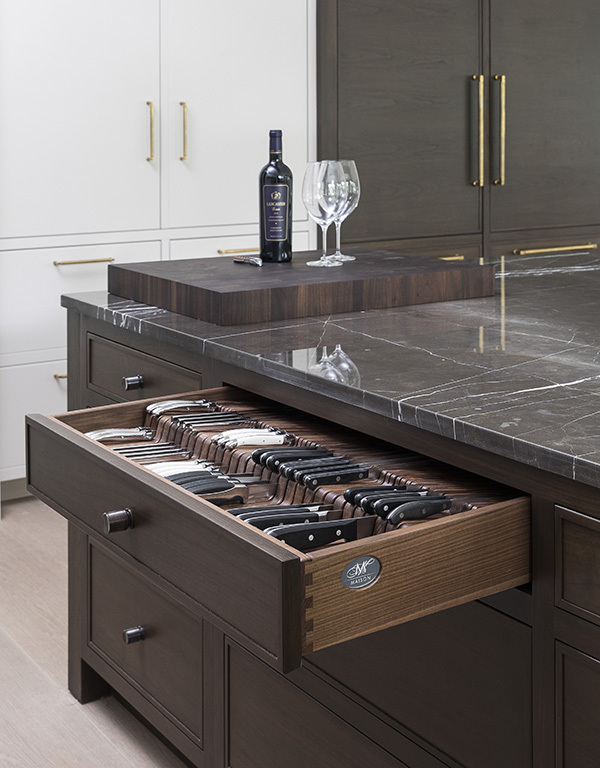 Marble and quartzite (natural stone) are two popular countertop materials, and porcelain — which is still a fairly new product — is on the upswing. Porcelain is a UV-stable, heat-resistant natural material that requires virtually no maintenance and can be manufactured to look just like marble. I’m partial to a countertop choice that more homeowners are selecting: continuing the countertop material as a backsplash. Not only is this an attractive design choice, but there’s less maintenance required and cleaning is a breeze. Bigger sinks are also in vogue. The smallest sinks we typically select today are 33 inches, and larger 45-inch sinks — which are often utilized not just for dish washing, but as full prep stations — are becoming more popular. Be careful not to get too hung up on a trendy new appliance or any one specific design choice. I’ve seen some potentially great kitchen renovations sidetracked by design choices or appliances that don’t fit the decor or the space. Just because you’ve heard great things about steam ovens doesn’t mean that one makes sense for your new kitchen. Maybe you’re obsessed with the idea of open shelves, but think hard about how you are going to use those shelves. If they are going to be packed with open cereal boxes and stacks of sippy cups, open shelving just becomes a messy liability instead of a chic design choice. Be thoughtful and strategic, considering how much you cook and your storage and refrigeration needs. 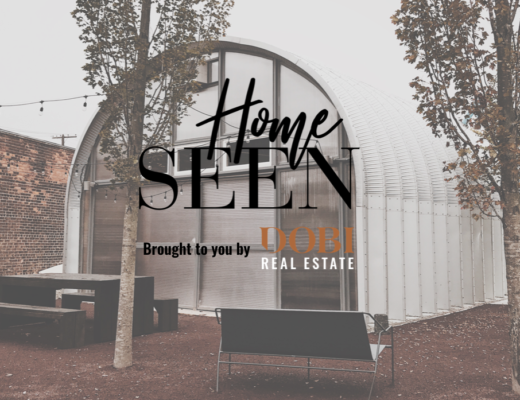 Ultimately, you want a kitchen that meets your lifestyle needs and a space that future owners can use the way they imagine — whether that’s cooking formal dinners, or socializing or entertaining with family and friends. Consider consulting a design professional with demonstrated kitchen renovation experience to help you work through these issues and create an extraordinary and appealing new custom kitchen. 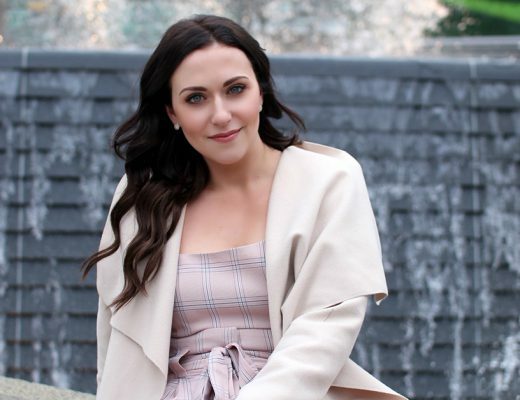 Lauren Tolles is the owner and lead architect of Maison Birmingham, a custom design-build studio specializing in handcrafted cabinetry, as well as elegant and innovative kitchen and bathroom concepts. Maison collaborates with discerning homeowners, custom home builders, interior designers and architects throughout Michigan to design and realize thoughtfully curated living spaces. For more information, visit maisonbirmingham.com.